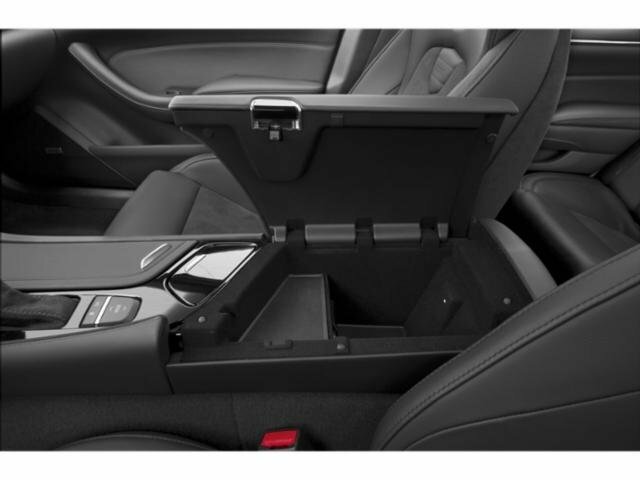 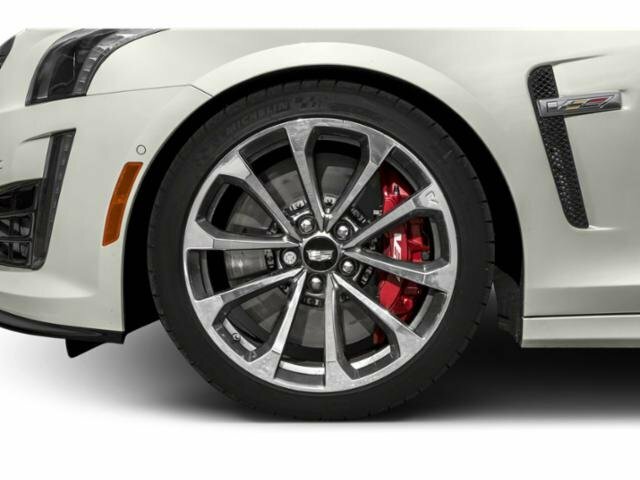 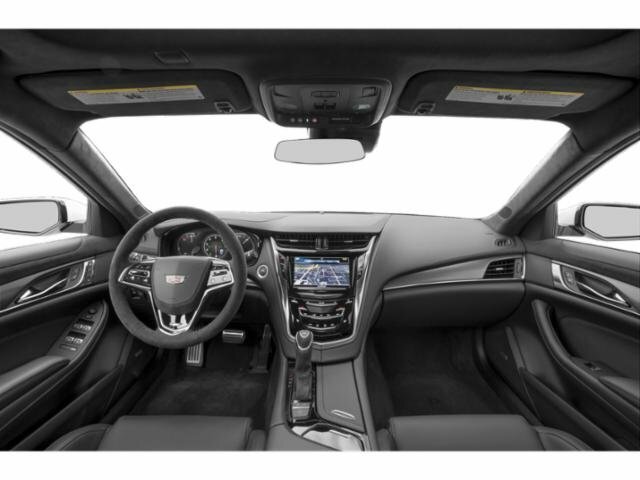 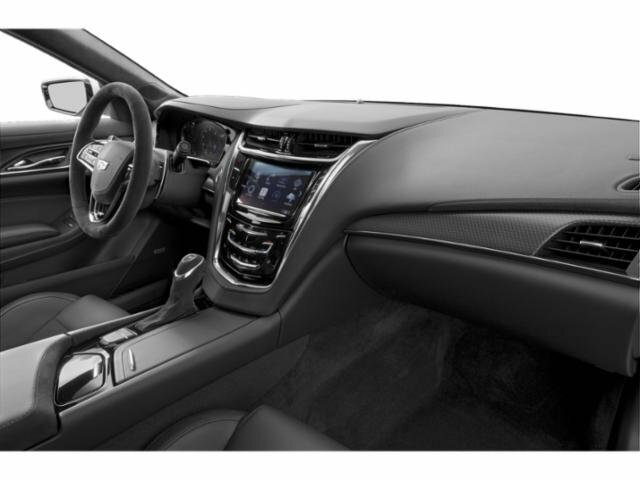 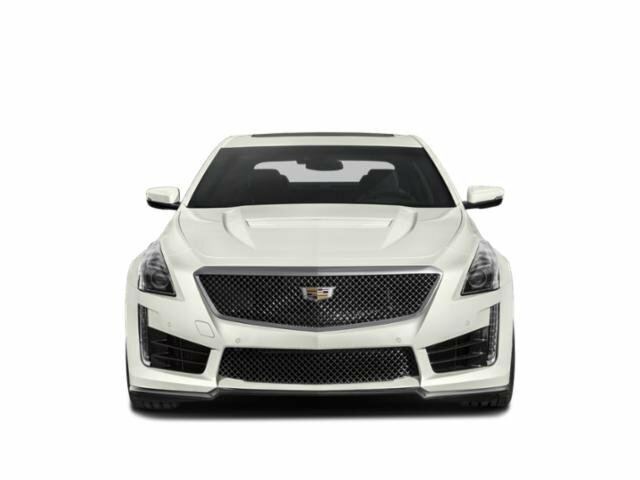 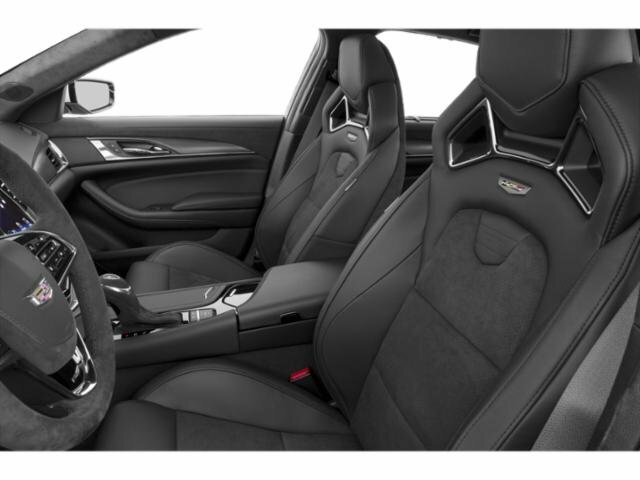 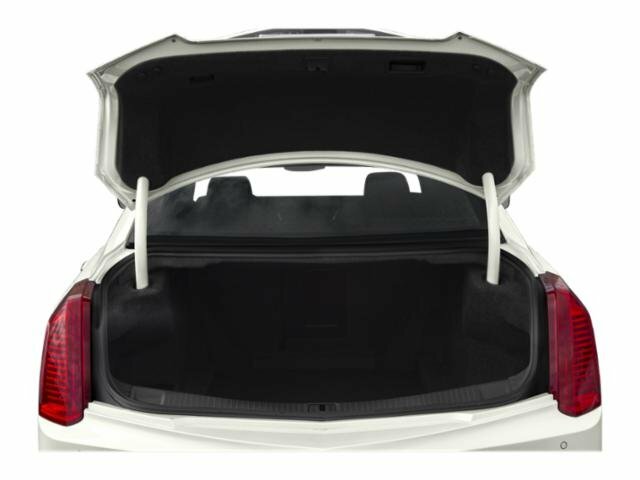 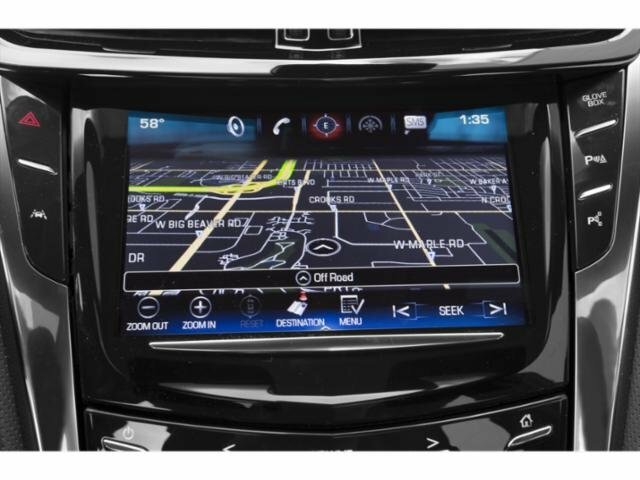 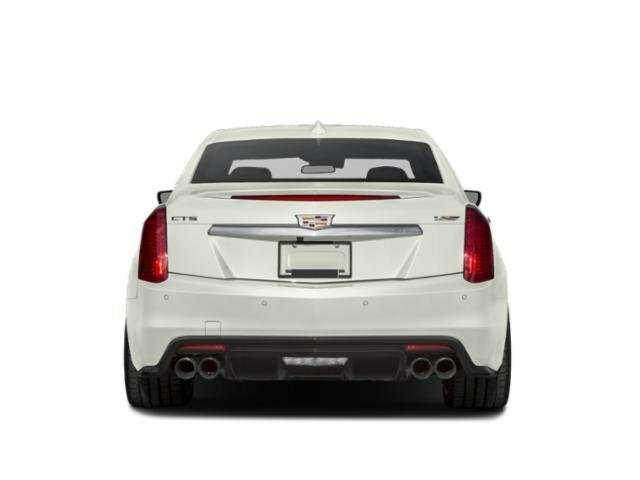 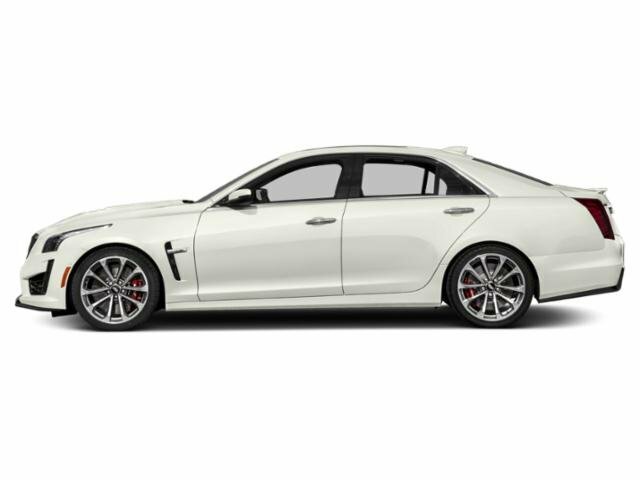 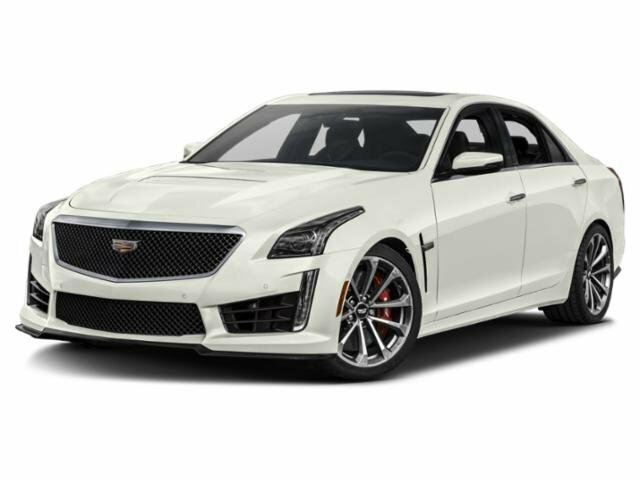 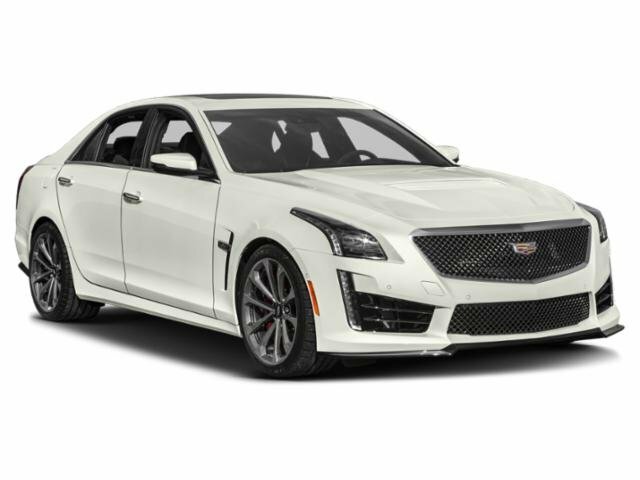 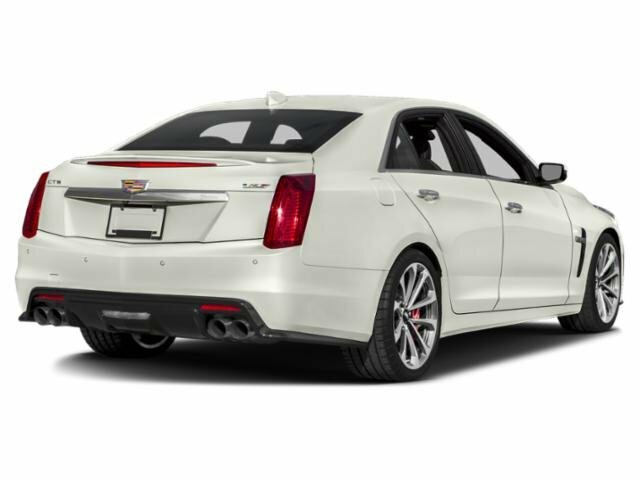 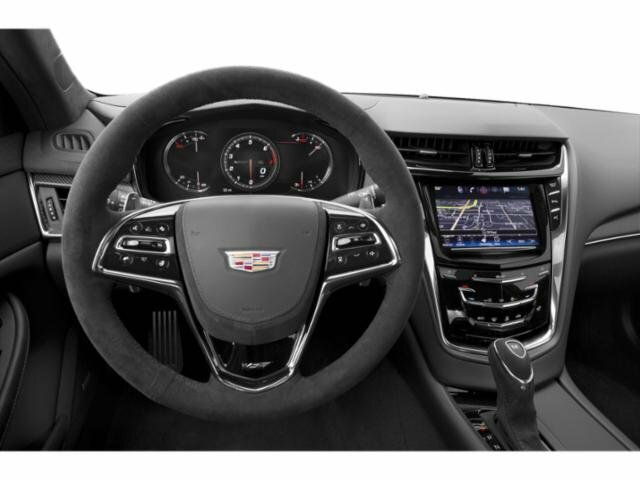 2019 Cadillac CTS-V Sedan for sale serving Southern California and beyond 1G6A15S67K0122909 - SoCal Cadillac. 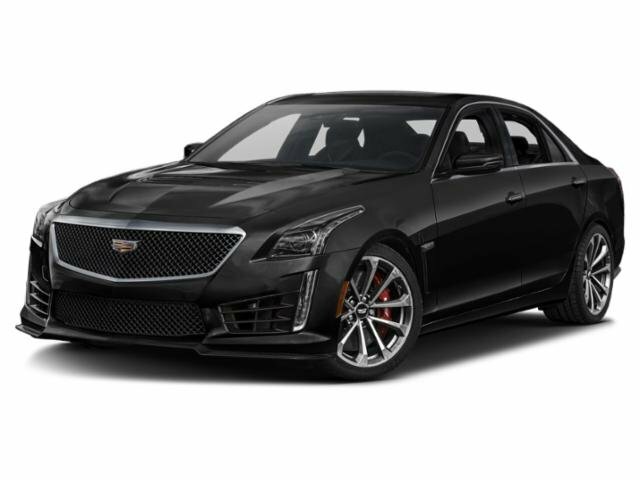 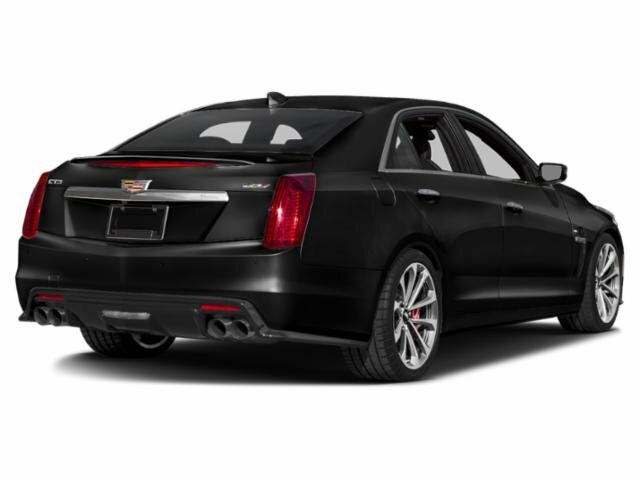 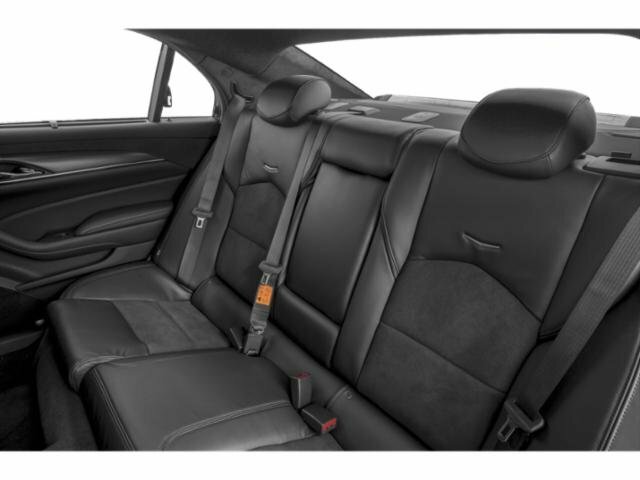 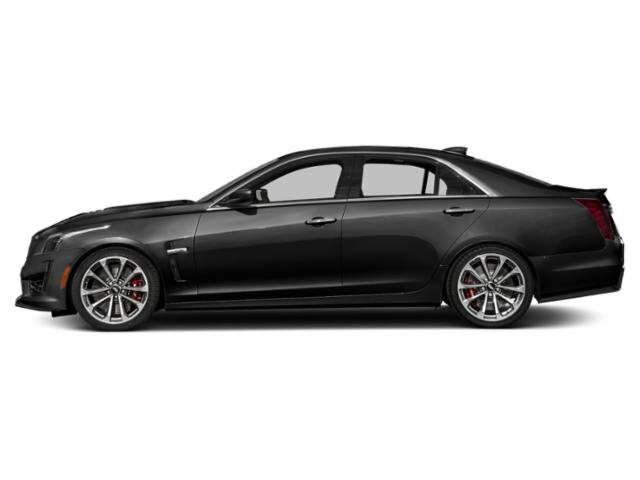 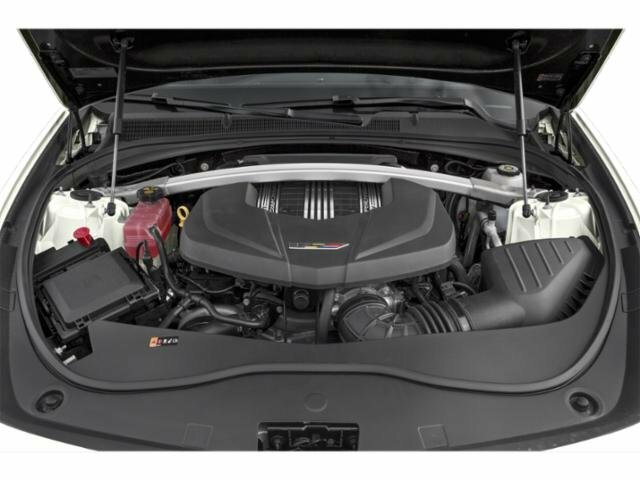 Black Raven 2019 Cadillac CTS-V 6.2L 8-Cylinder Supercharged Buy with confidence with our available Simpson Total Protection Package! 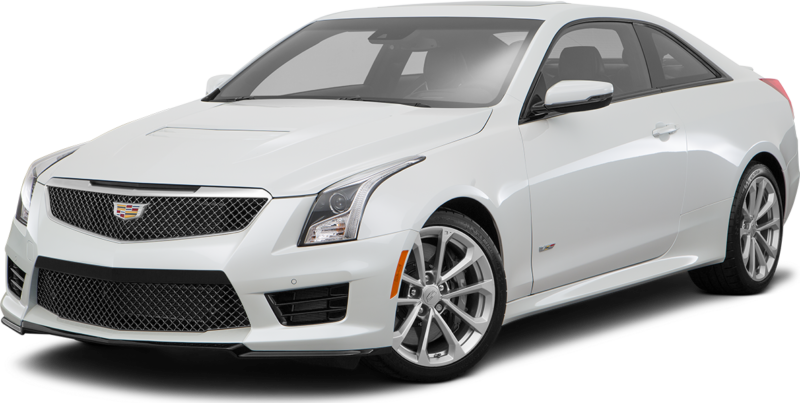 Ask us how., Please call for more details.. All Roads Lead to Simpson.